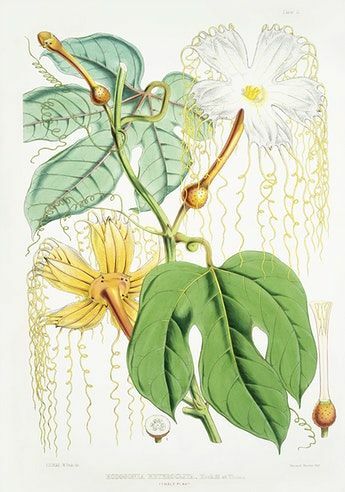 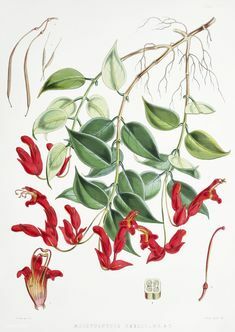 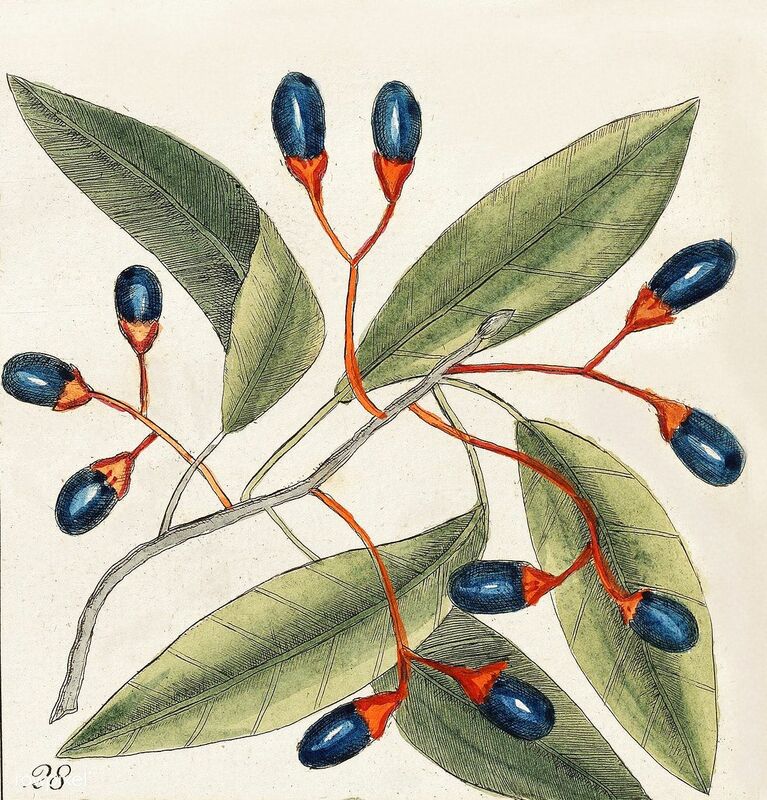 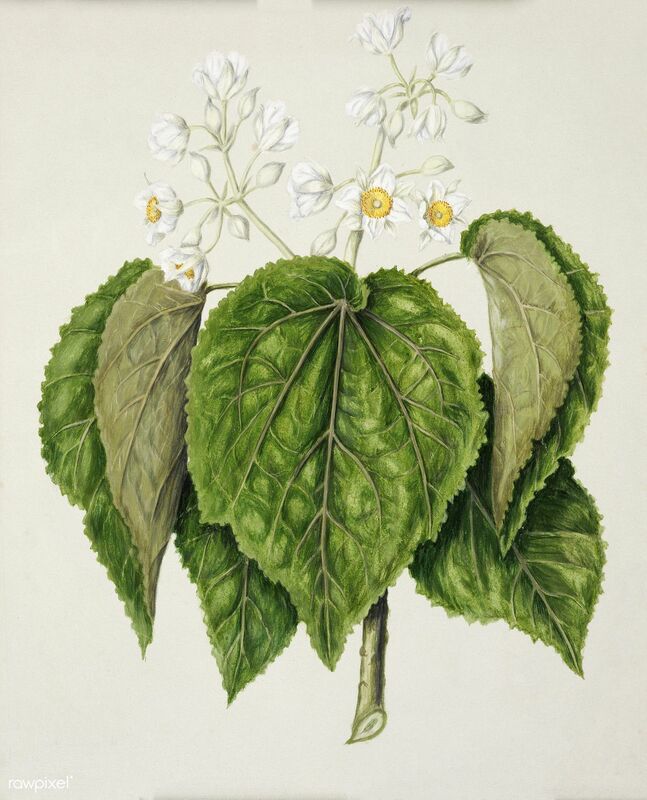 Balsam Tree (Cenchramidea Arbor) from The natural history of Carolina, Florida, and the Bahama Islands (1754) by Mark Catesby (1683-1749). 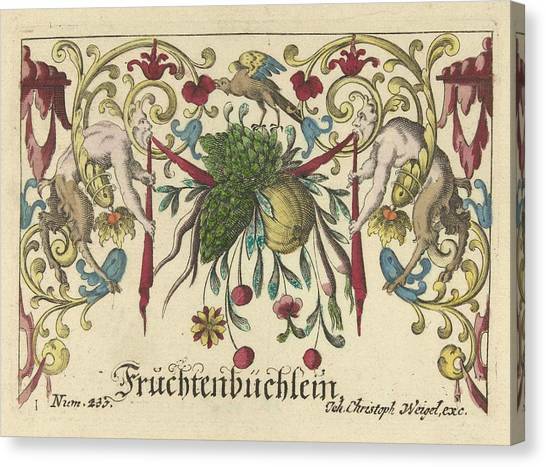 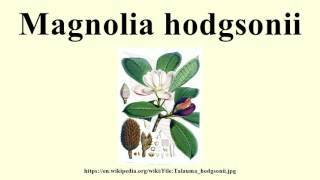 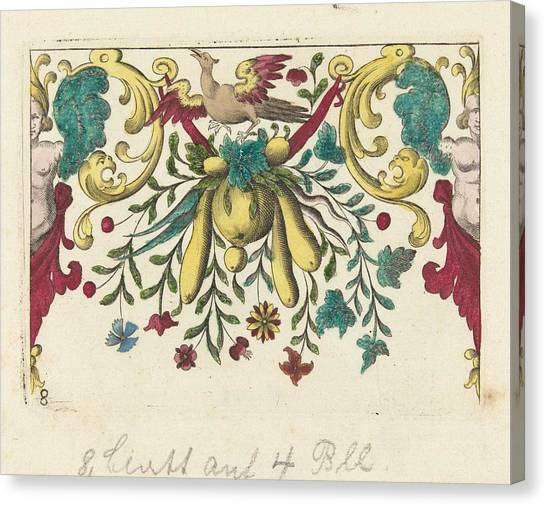 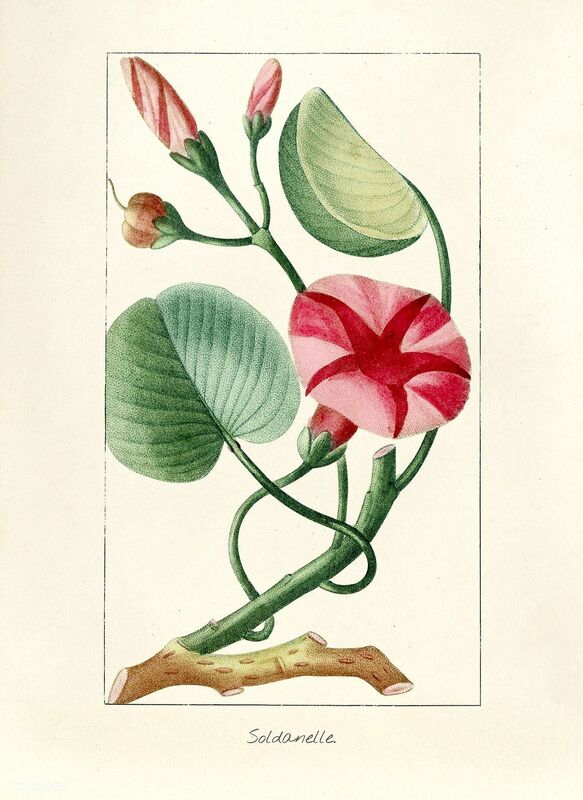 Cyclopedia of American horticulture : comprising suggestions for cultivation of horticultural plants, descriptions of . 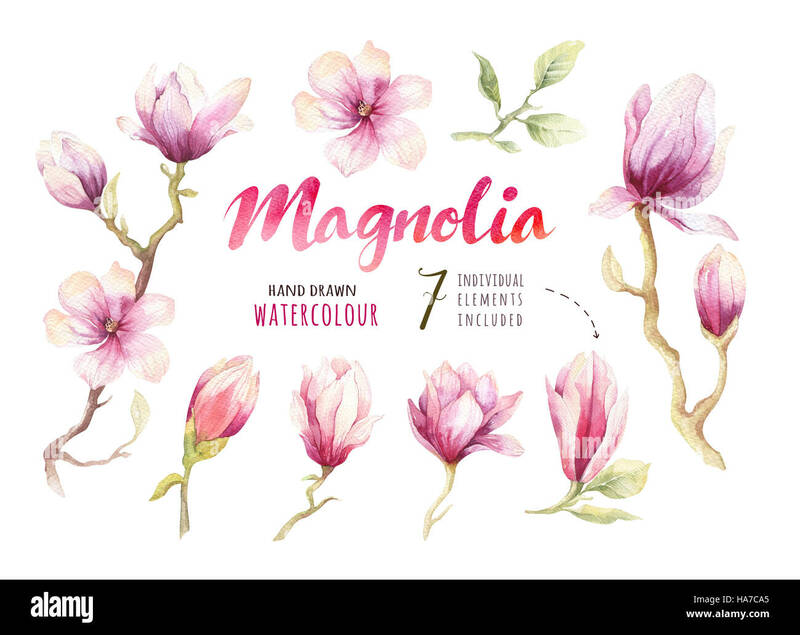 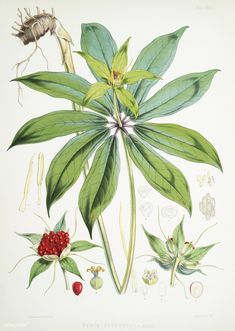 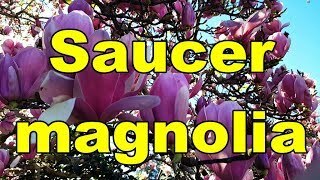 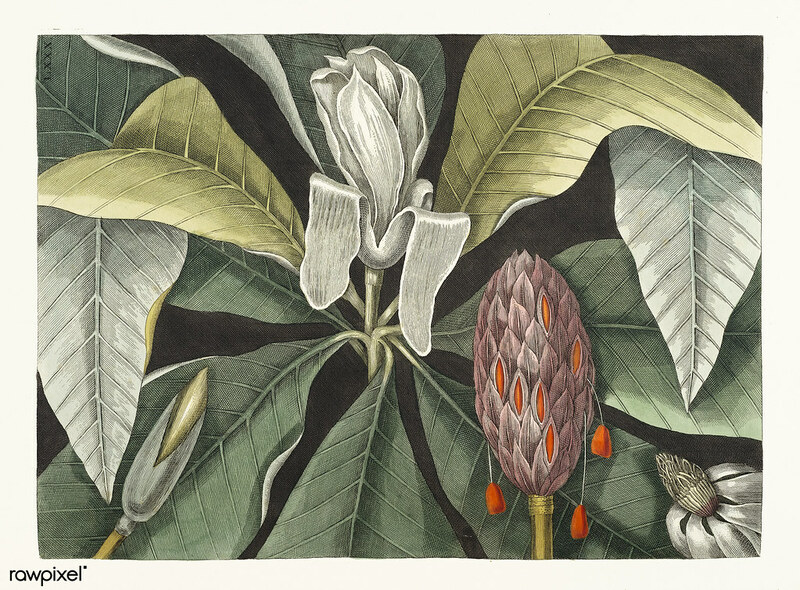 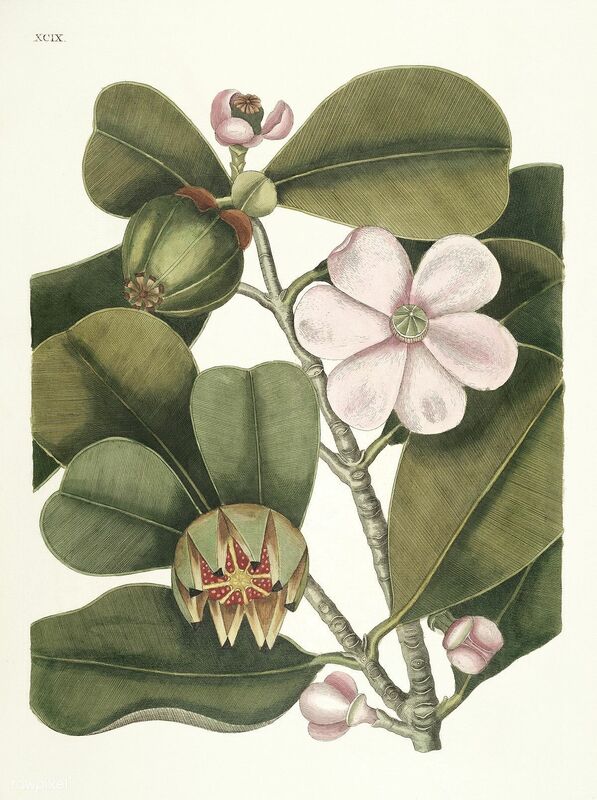 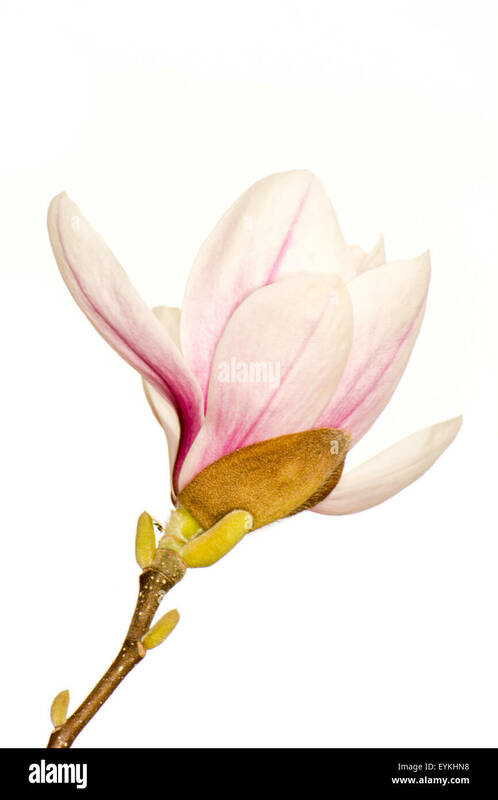 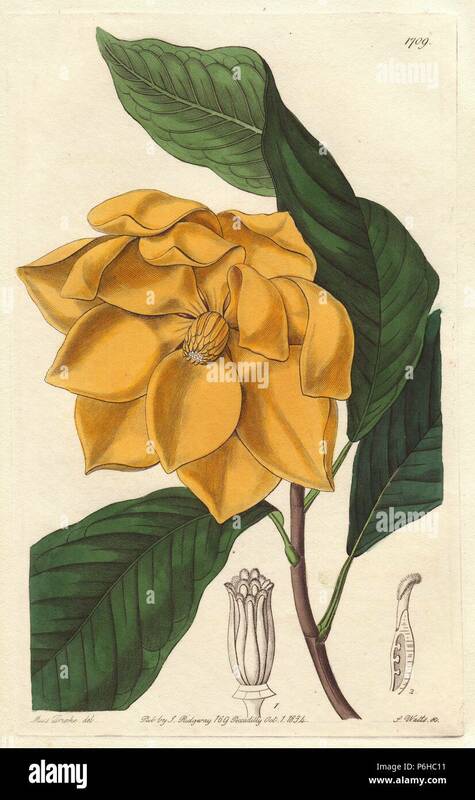 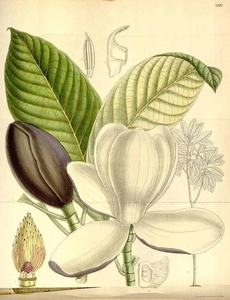 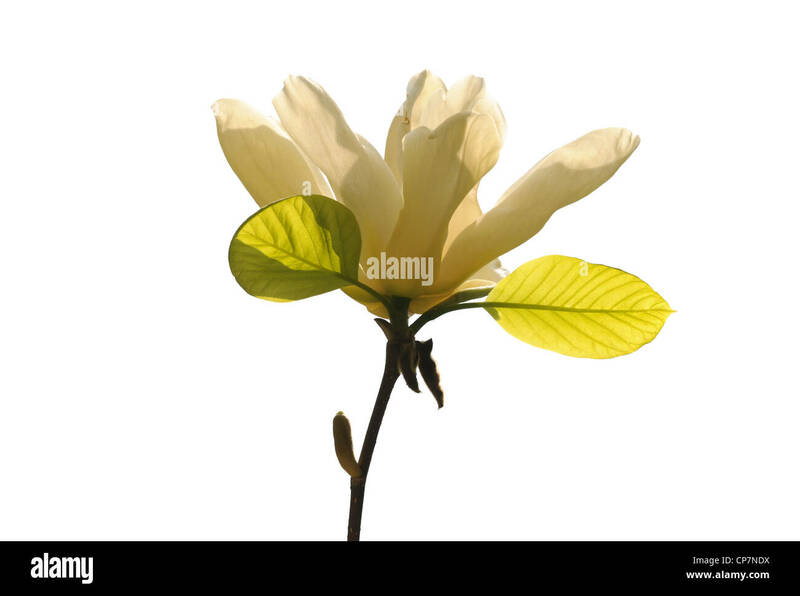 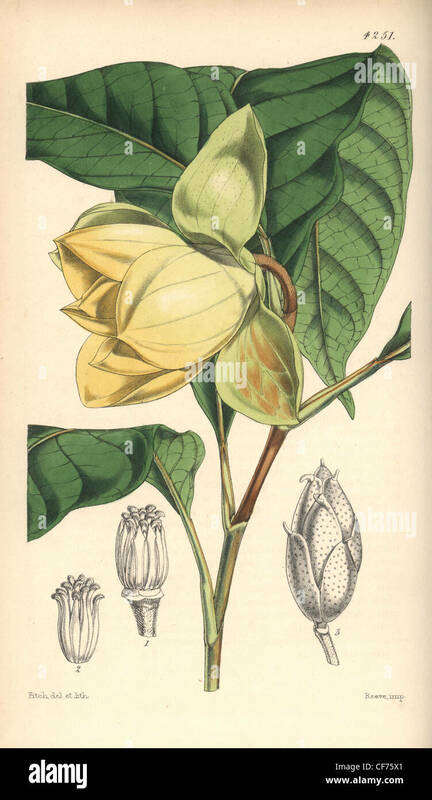 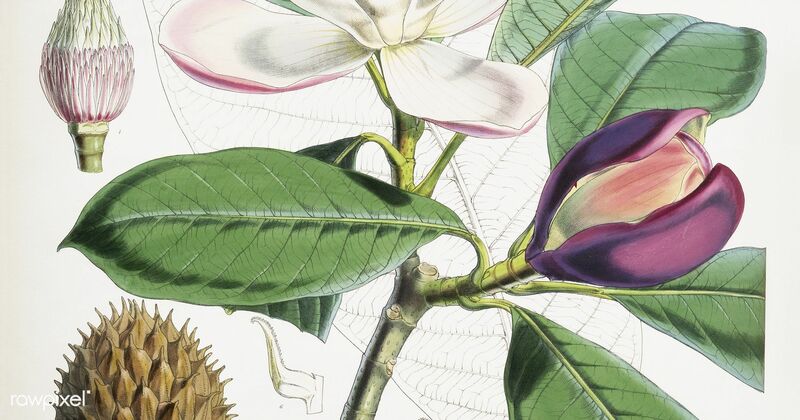 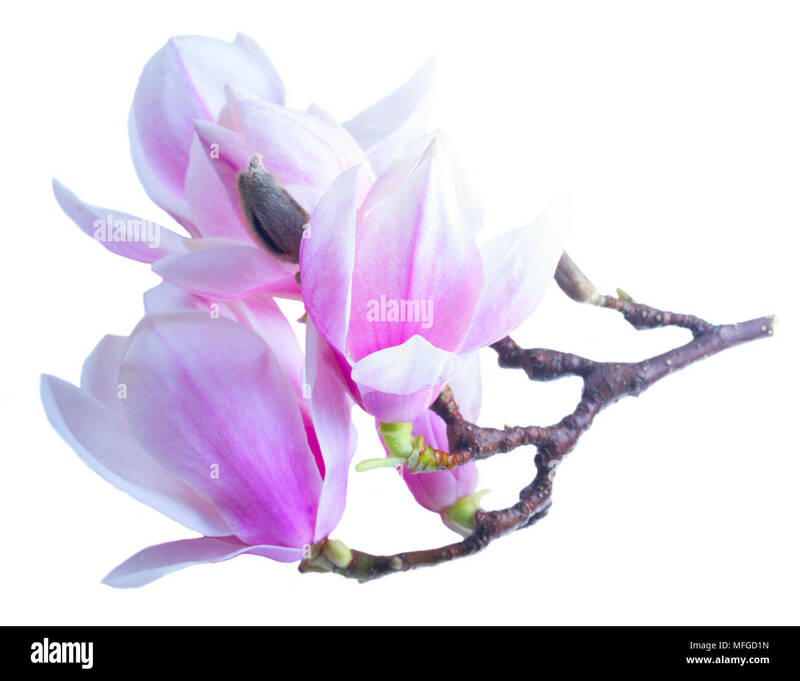 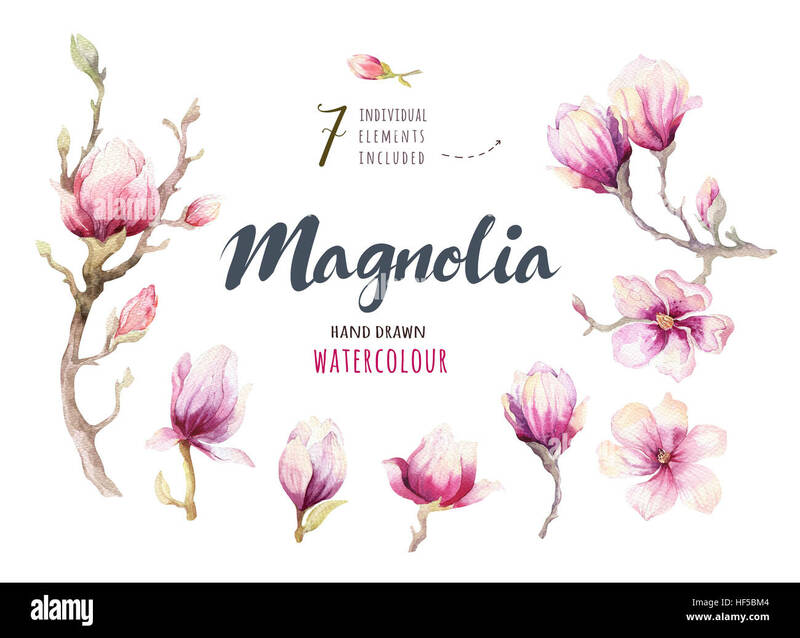 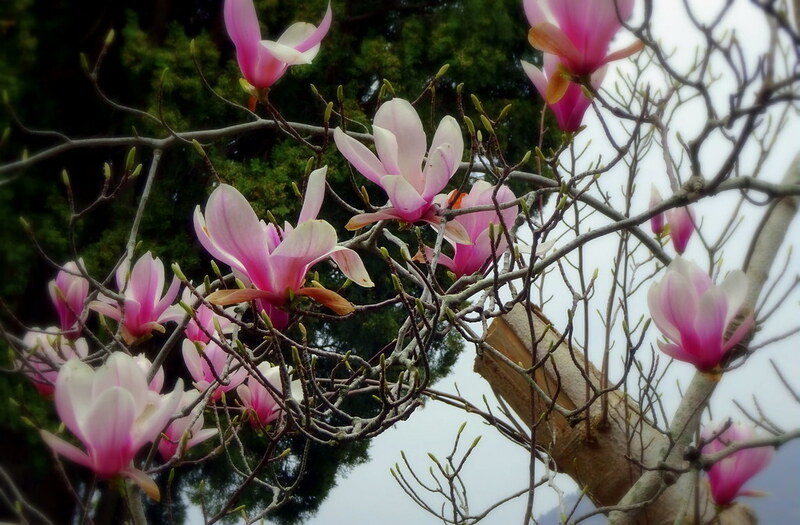 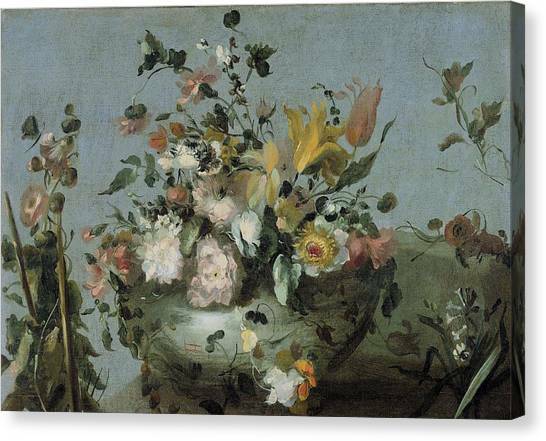 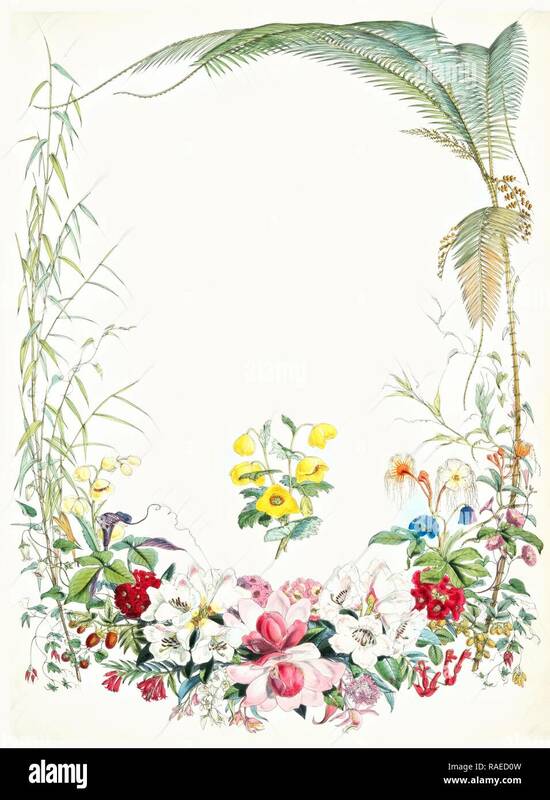 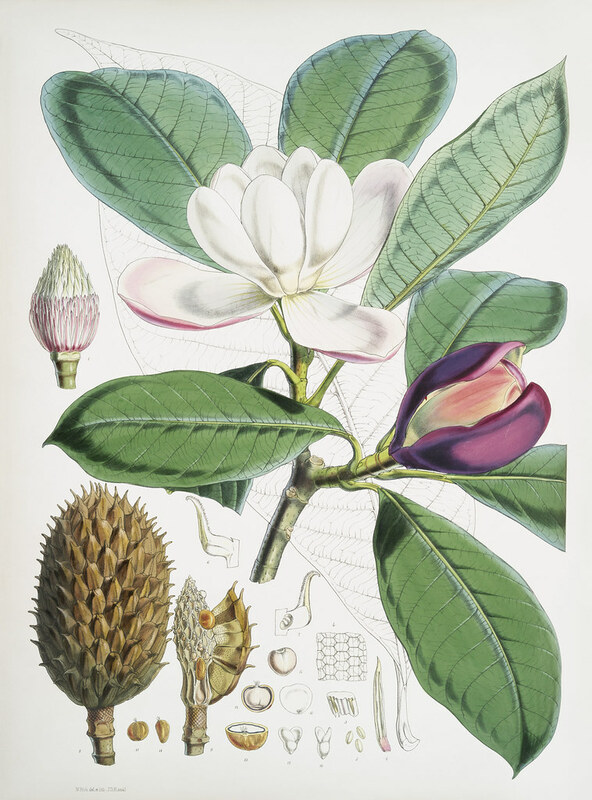 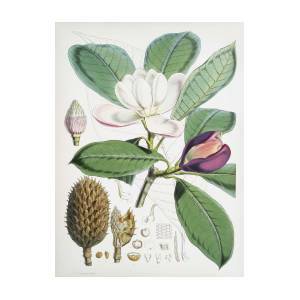 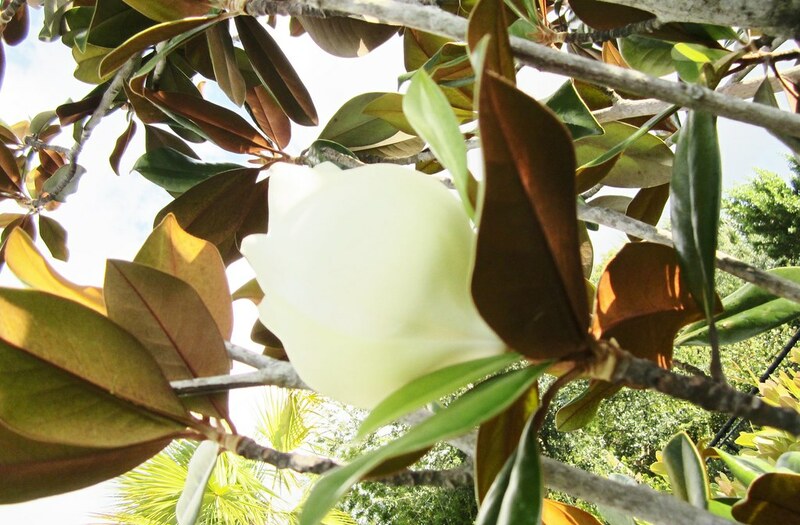 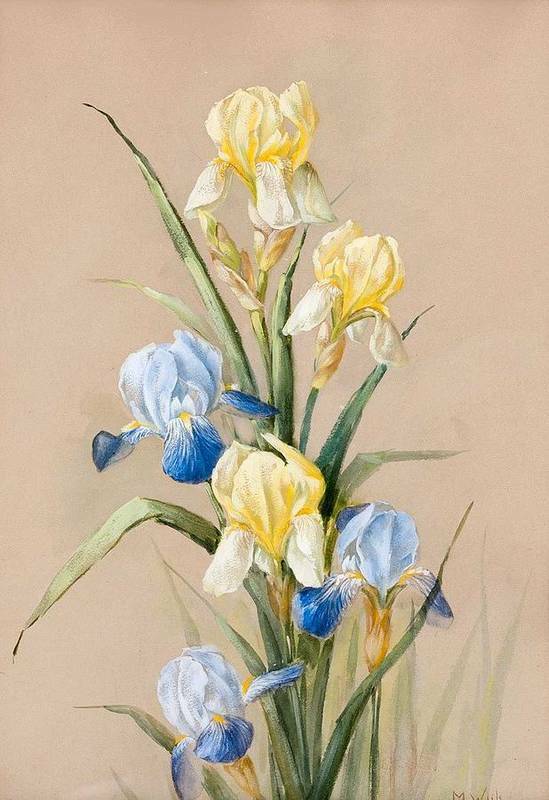 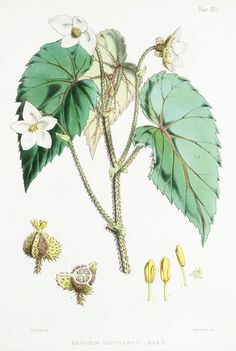 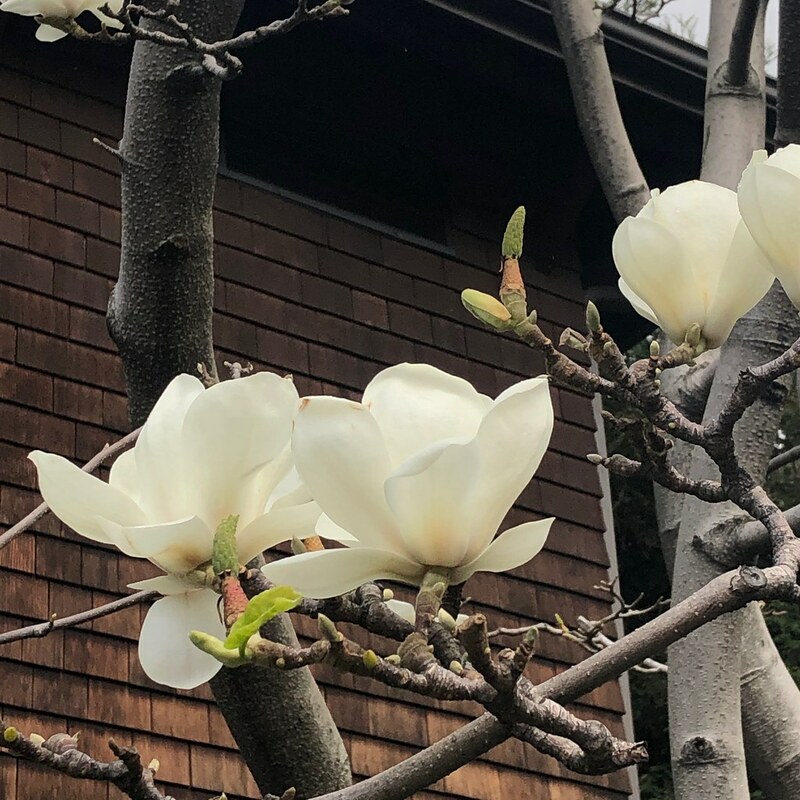 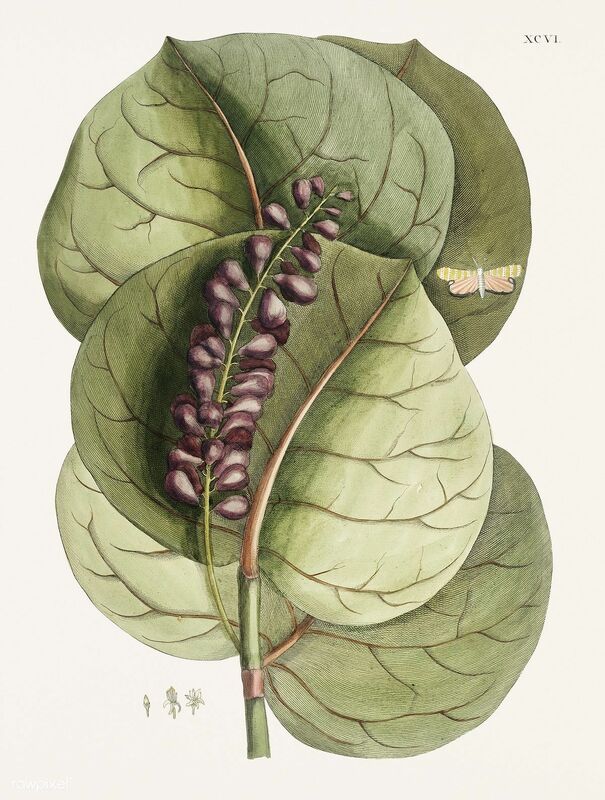 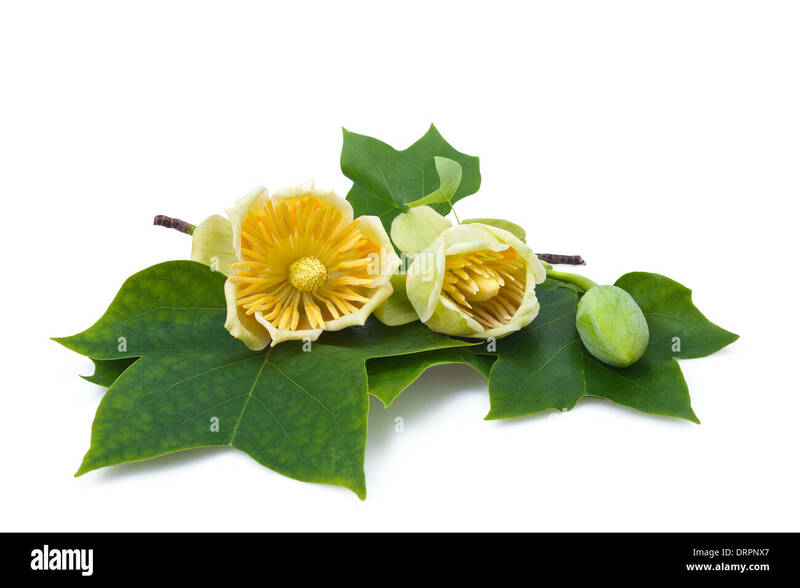 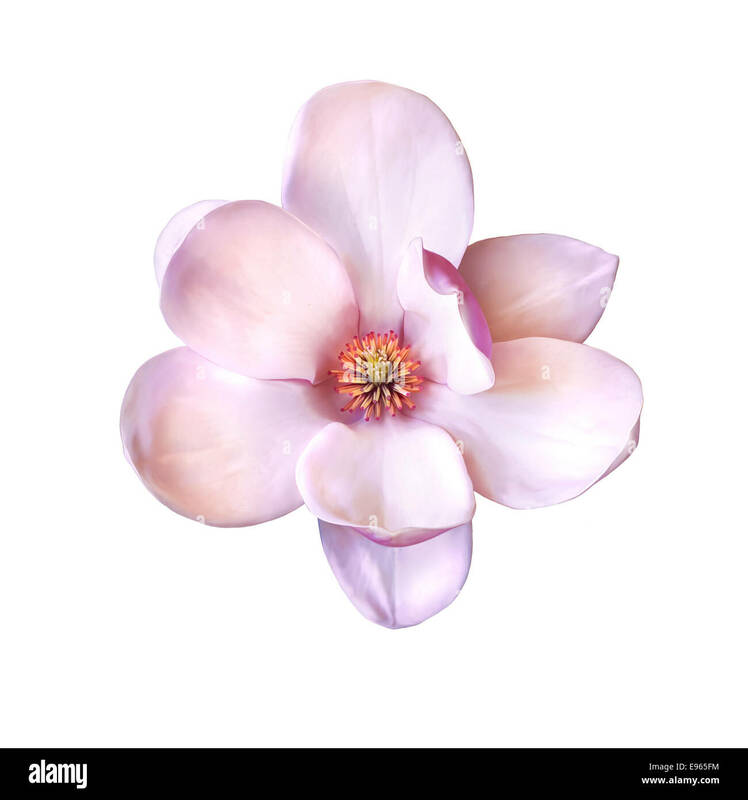 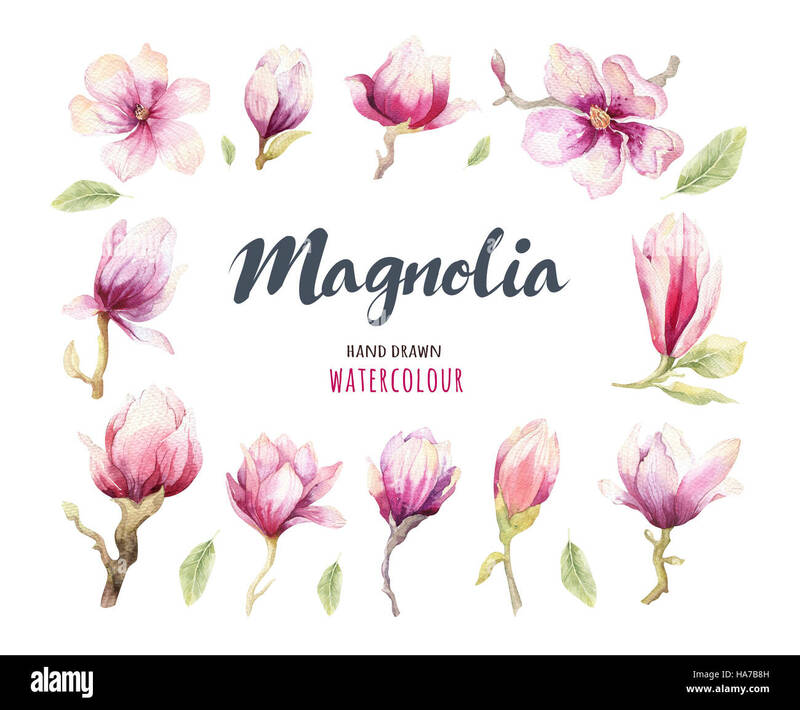 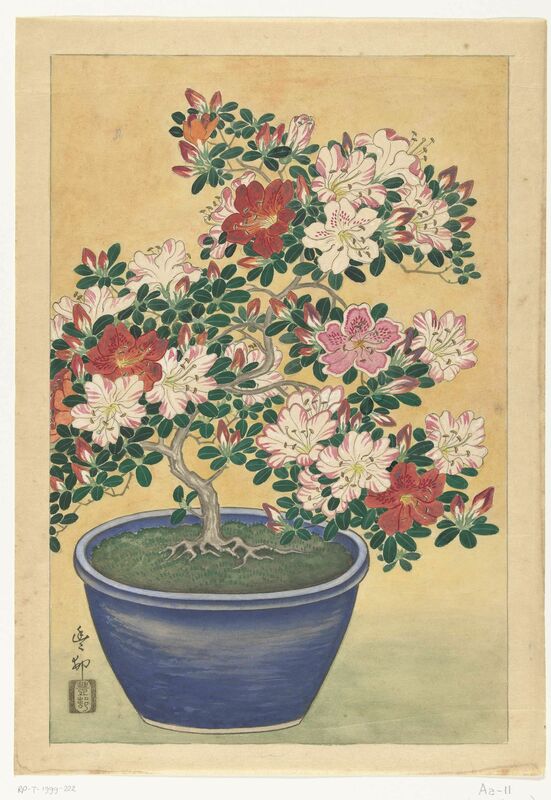 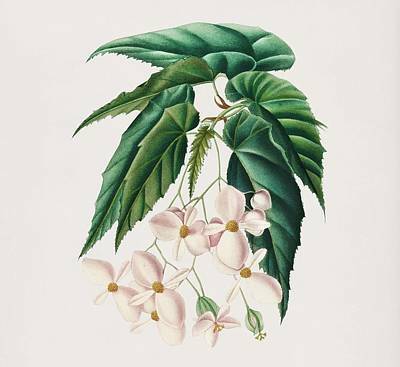 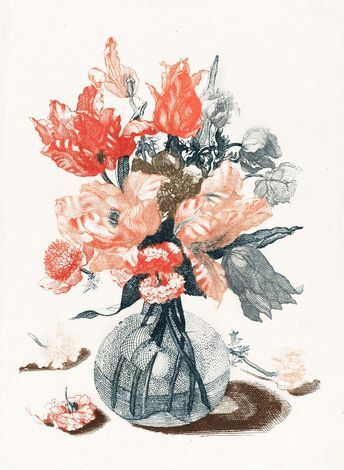 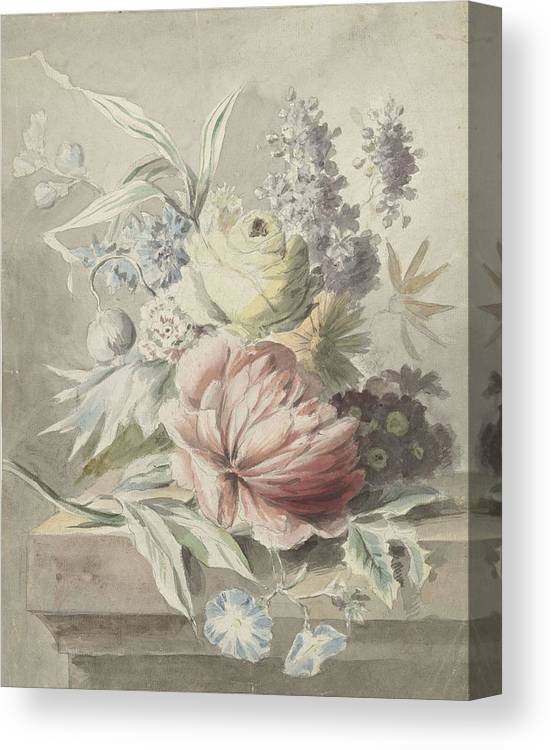 Vintage Illustration of Campbell's magnolia. 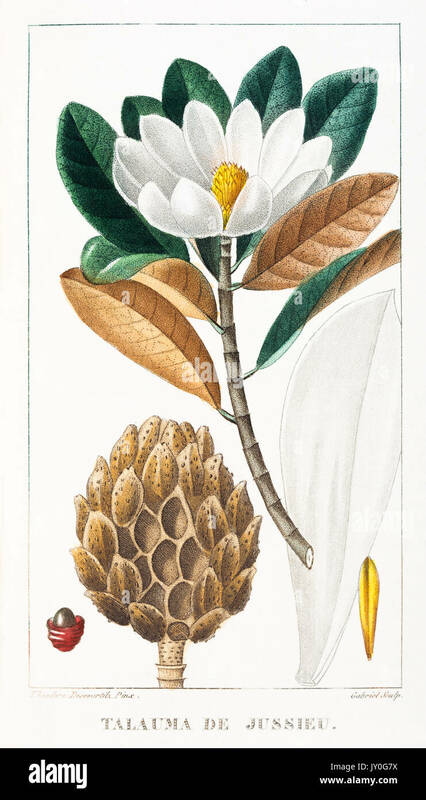 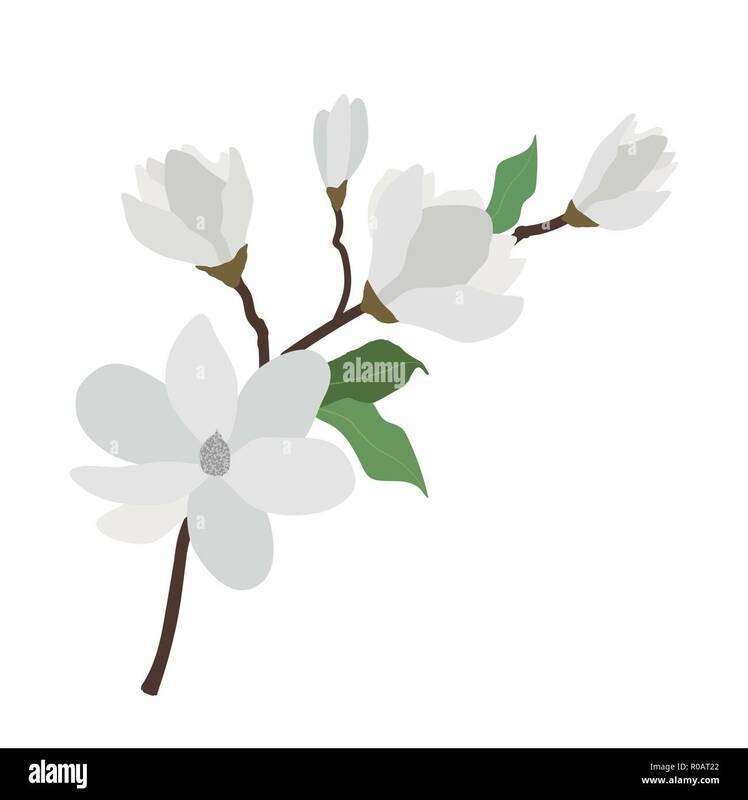 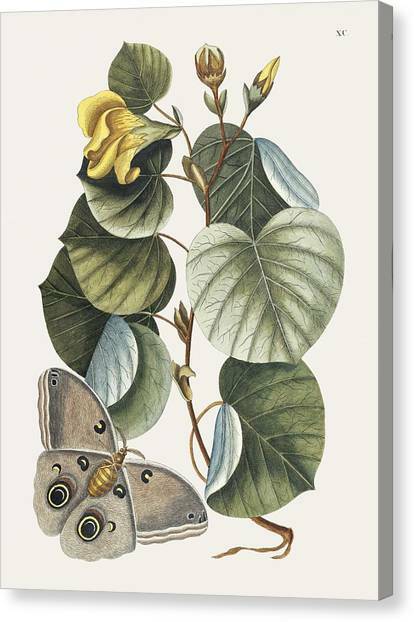 Bull Oak (Quercus Lamellosa) from Illustrations of Himalayan plants (1855) by W. H.
Nature flower white magnolia, vector botanic garden floral leaf plant. 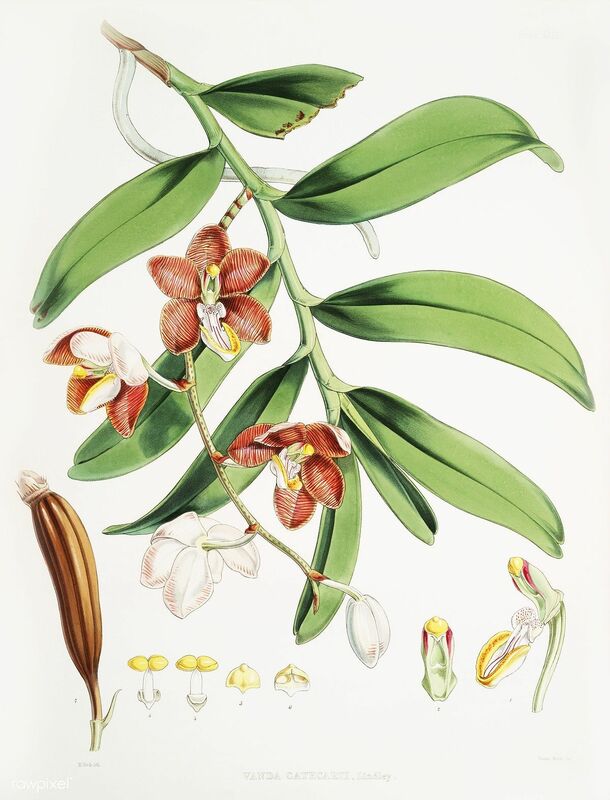 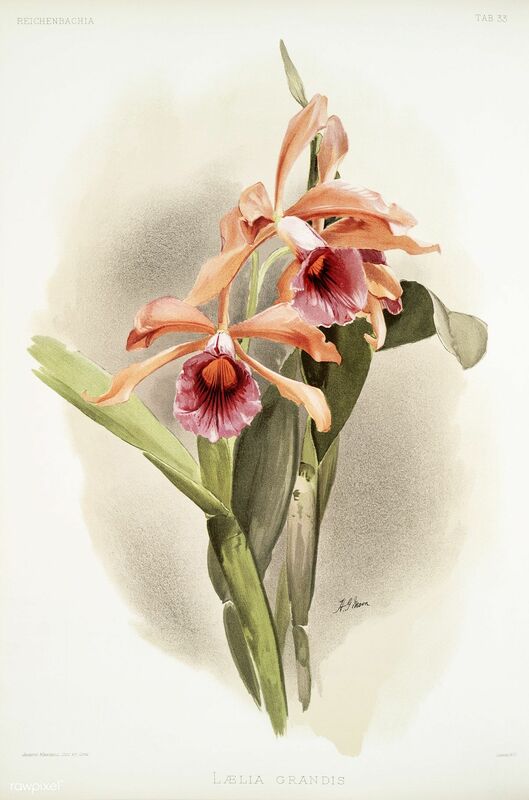 Vanda Cathcarti, Lindley (syn. 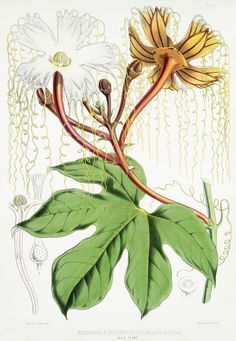 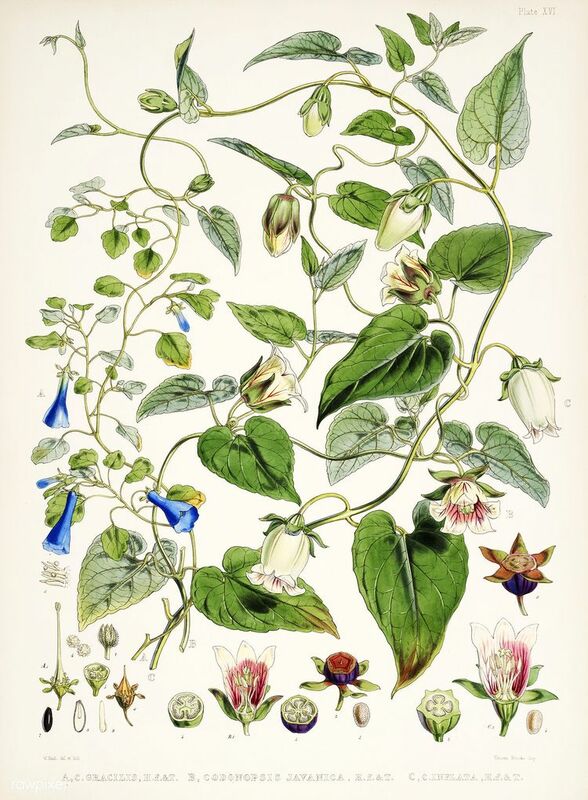 Esmeralda cathcartii, Lindley) from Illustrations of Himalayan plants (1855) by W. H. (Walter Hood) Fitch (1817-1892). 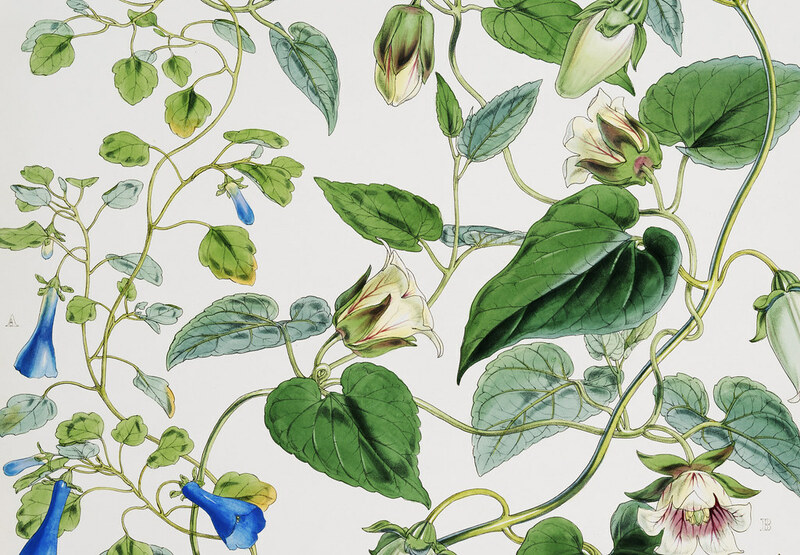 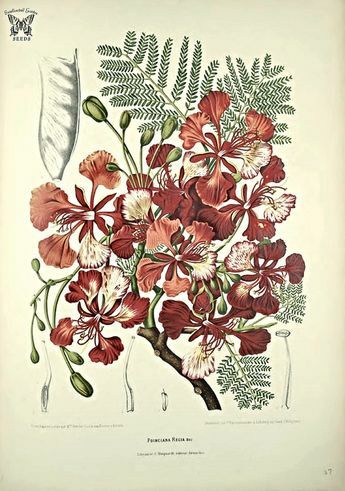 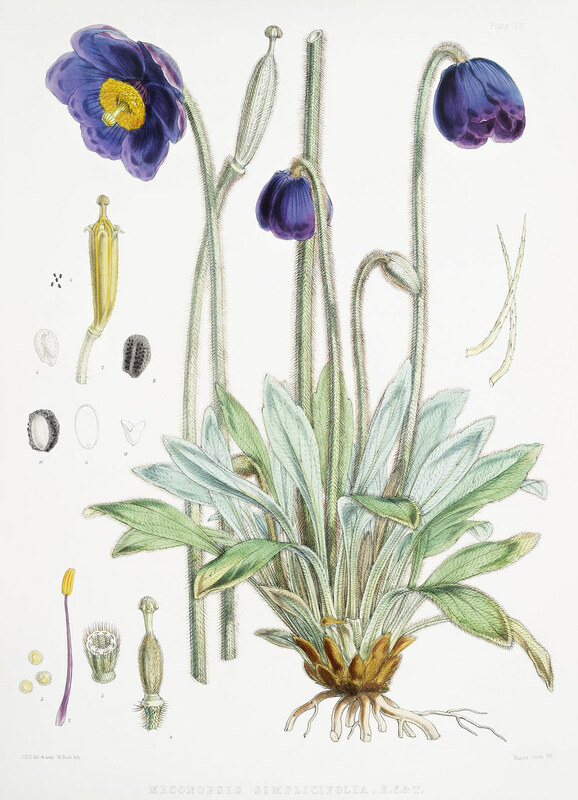 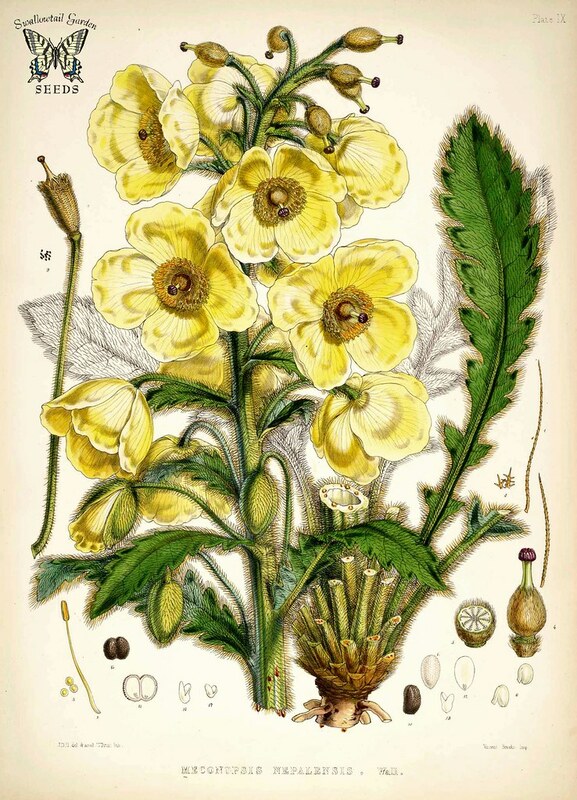 Lindley's Galeola (Cyrtosia Lindleyana) from Illustrations of Himalayan plants (1855) by W. H.
Blue Poppy (Meconopsis Simplicifolia) from Illustrations of Himalayan plants (1855) by W. H.
"vector Seamless Pattern Of Delicate Magnolia Flowers. " 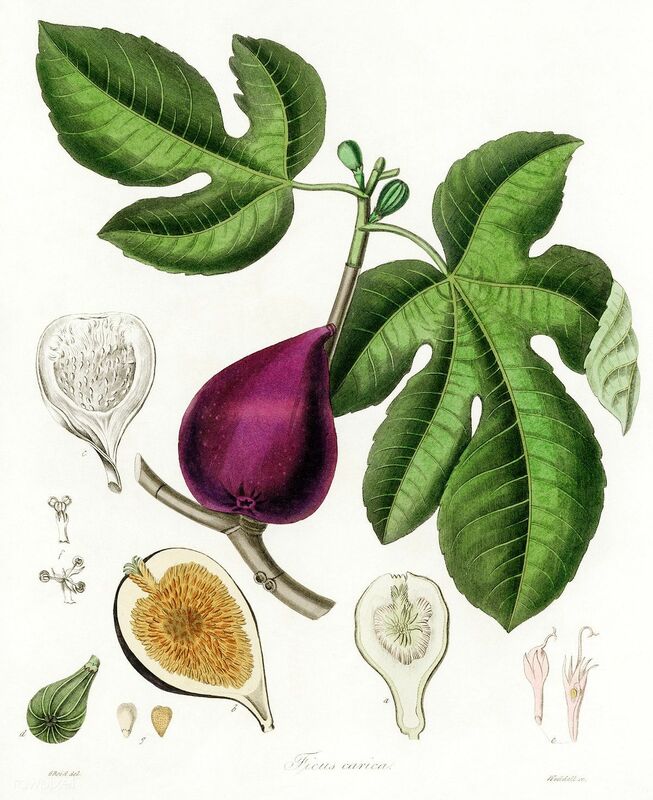 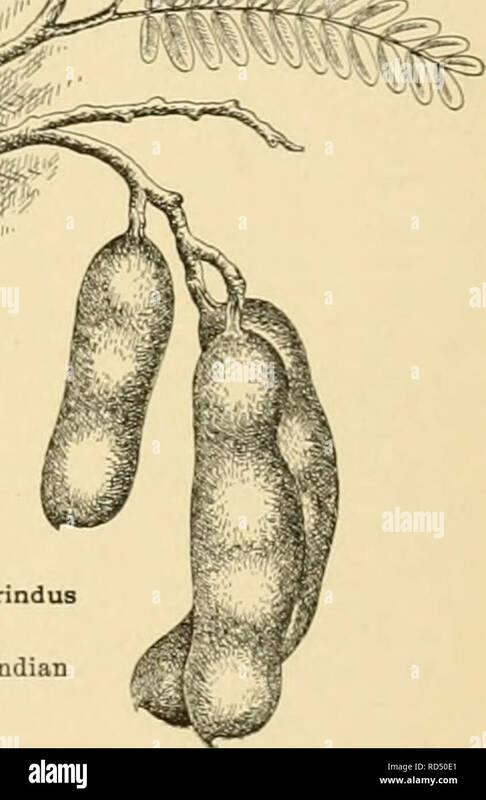 Free Public Domain | Plants | Flowers | Fig (Ficus carica) illustration from Medical Botany (1836) by John Stephenson and James Morss Churchill. 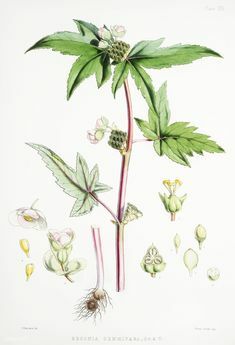 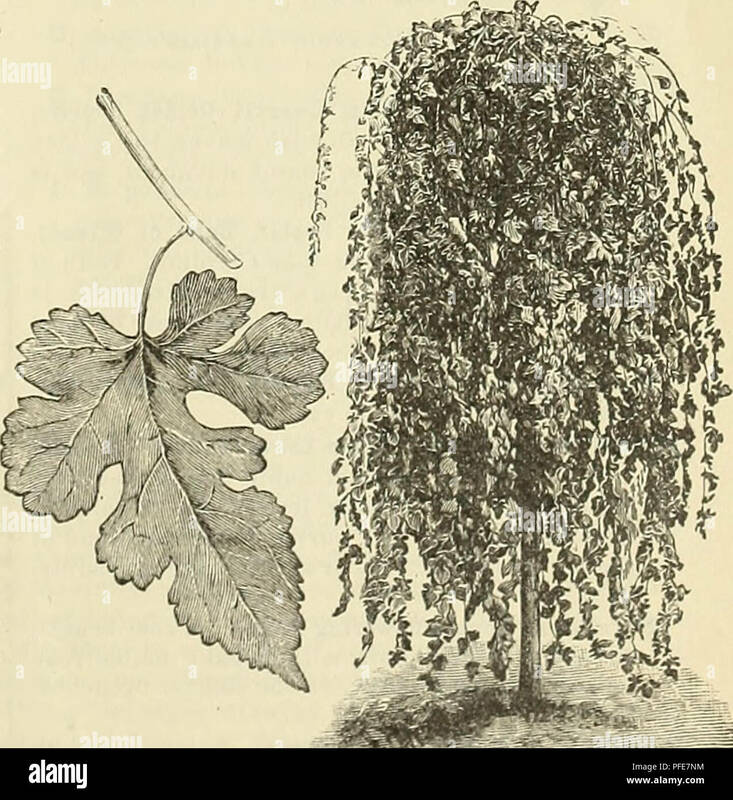 Noble rhubarb (Rheum Nobile) from Illustrations of Himalayan plants (1855) by W. H.
Descriptive catalogue of ornamental trees plants vines fruits, etc.. Nurseries (Horticulture . 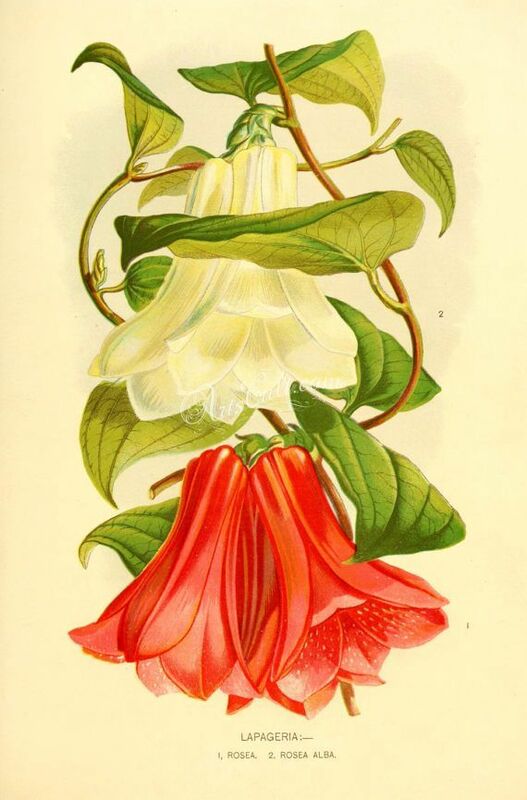 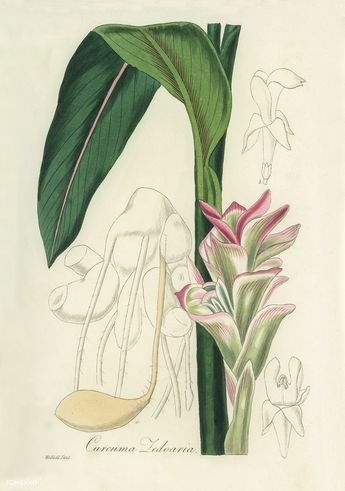 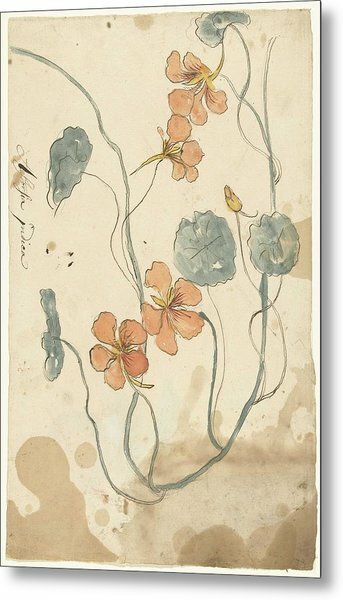 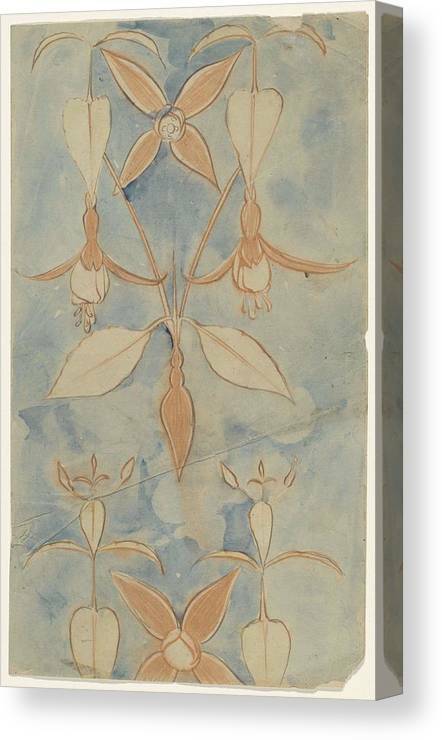 Indian tobacco (Lobelia inflata) from Illustrations of Himalayan plants (1855) by W. H.
"hand Drawn Magnolia Flowers Isolated On White Background. " 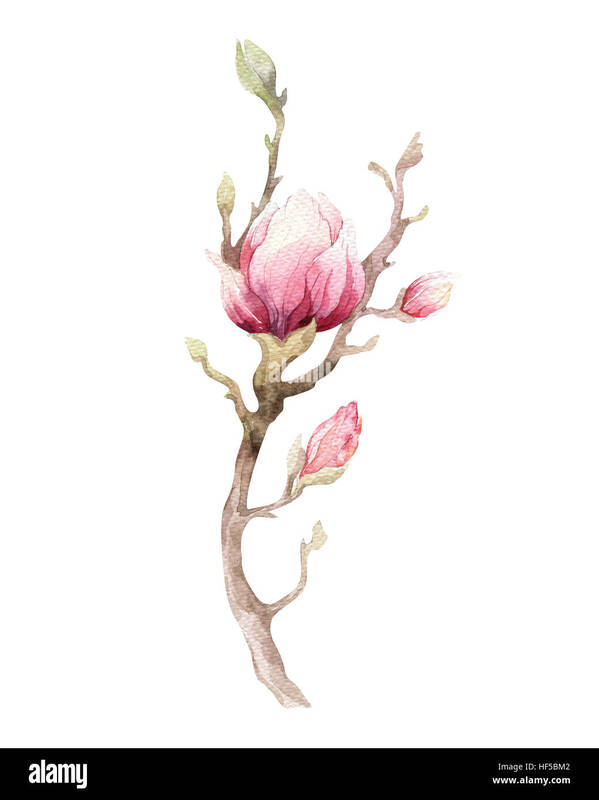 Art - by Josh Singh. 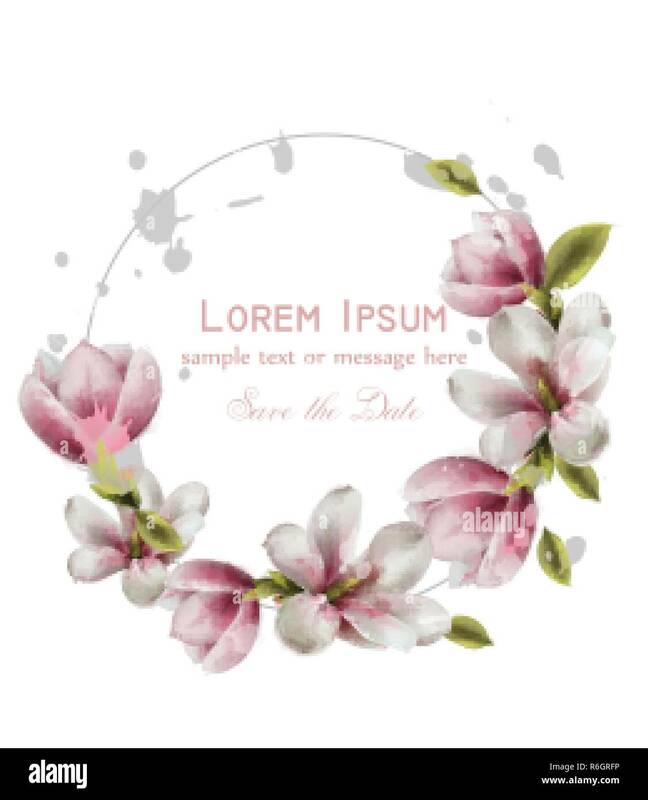 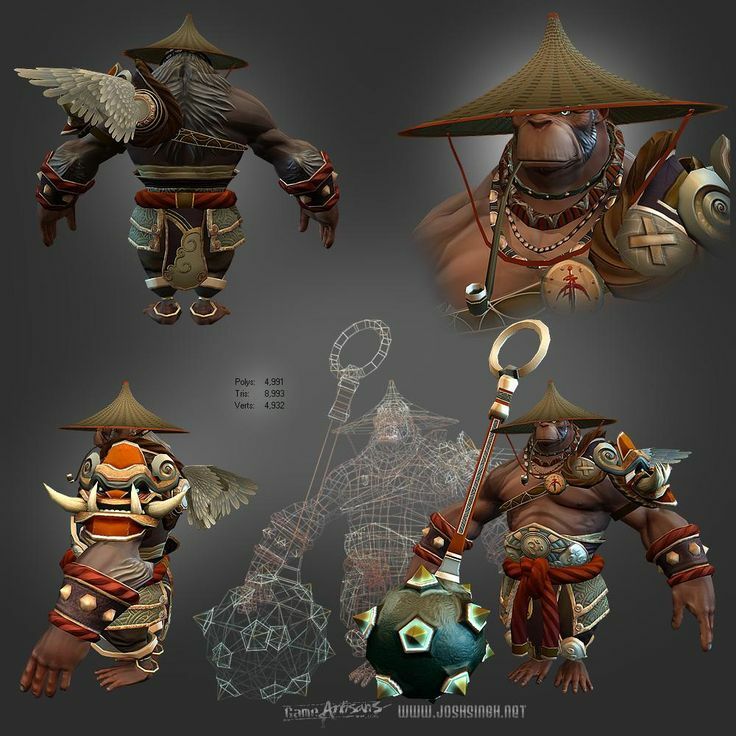 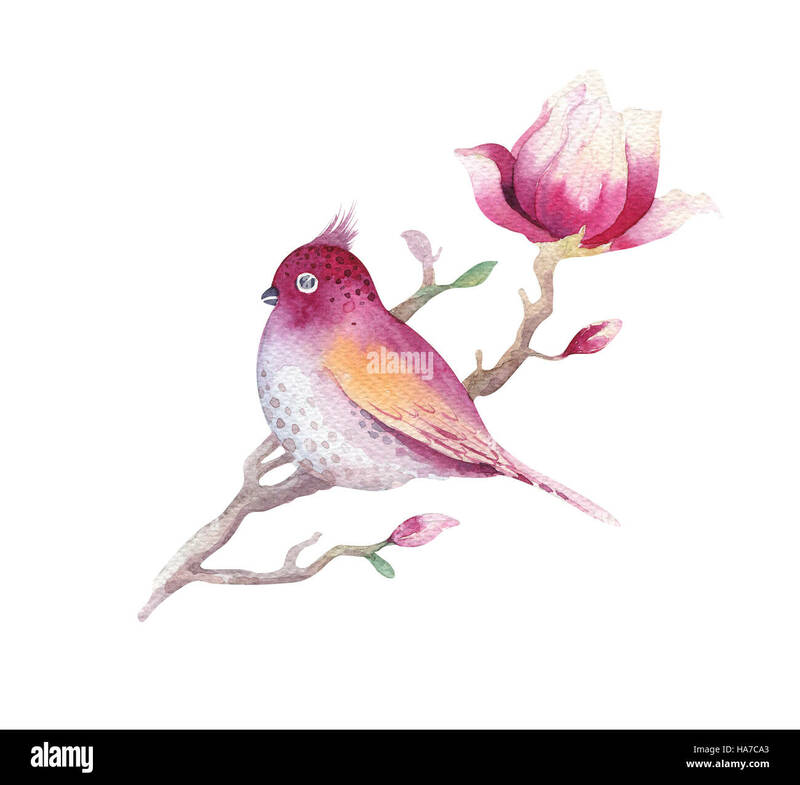 Find this Pin and more on 3D_character by Minyoung Eoh. 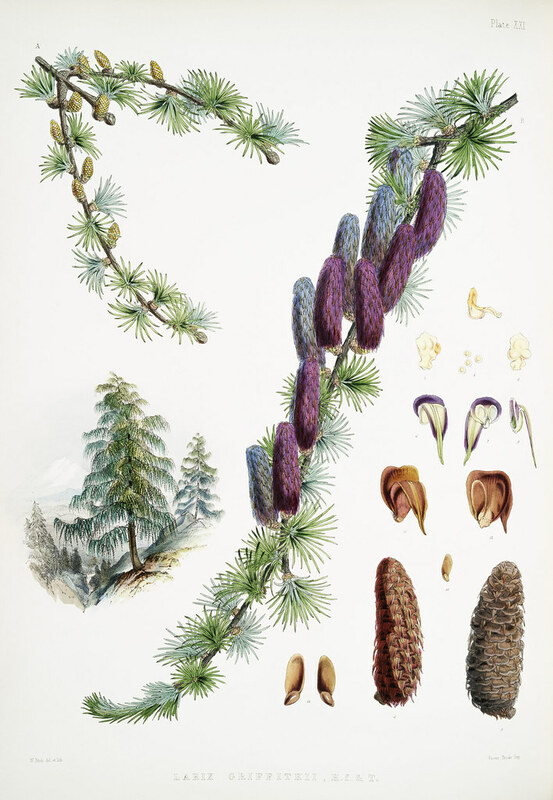 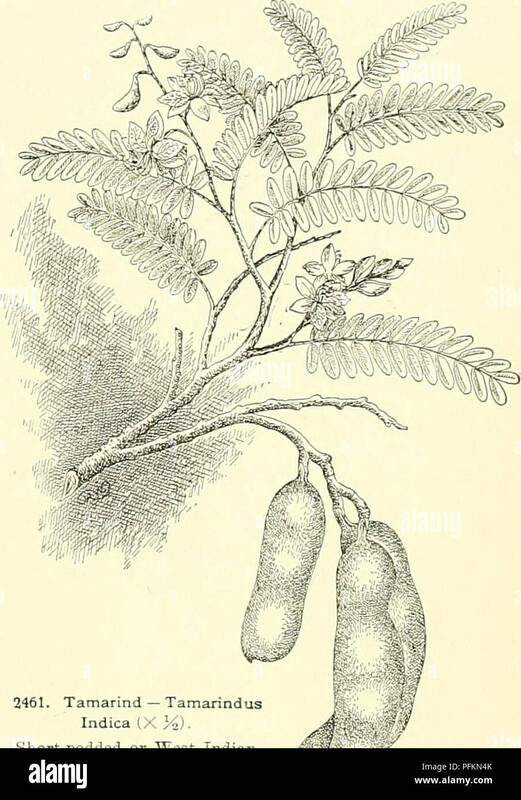 Sikkim larch (Larix Griffithii) from Illustrations of Himalayan plants (1855) by W. H.
Cuba : "Parque Nacional Alejandro de Humboldt". 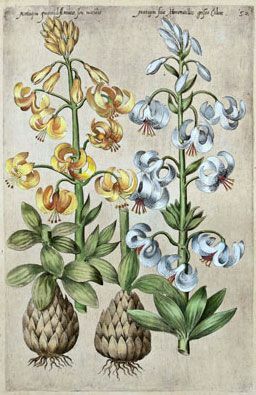 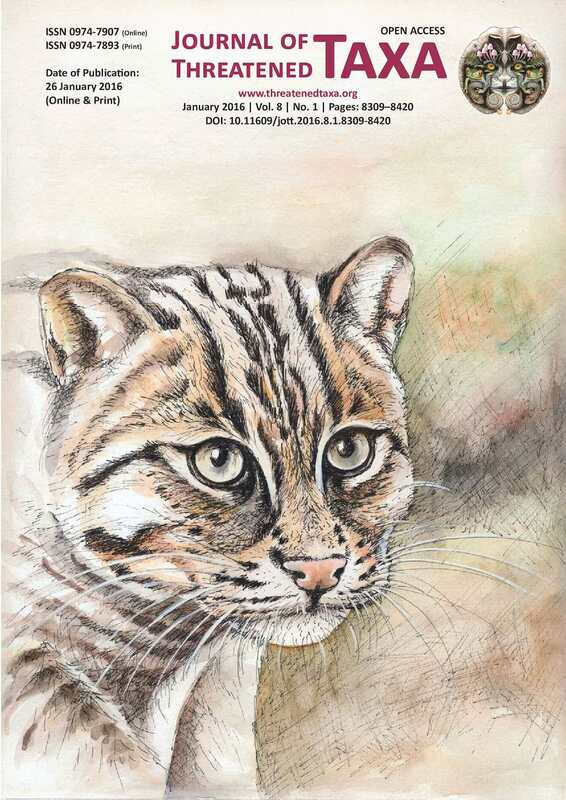 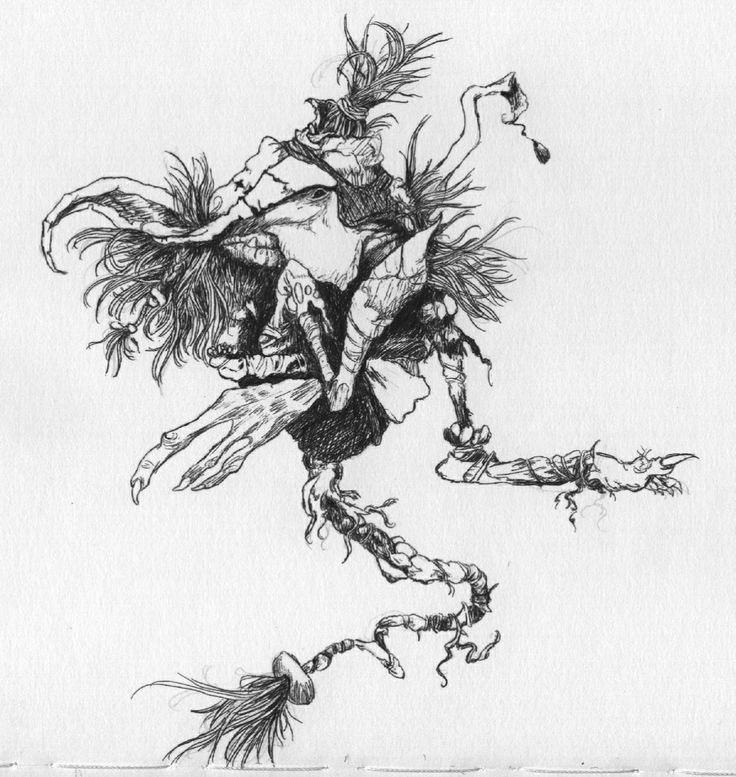 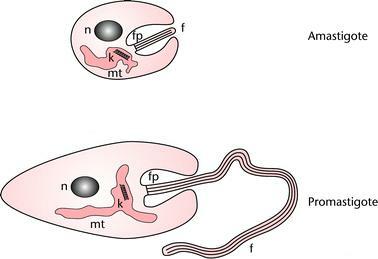 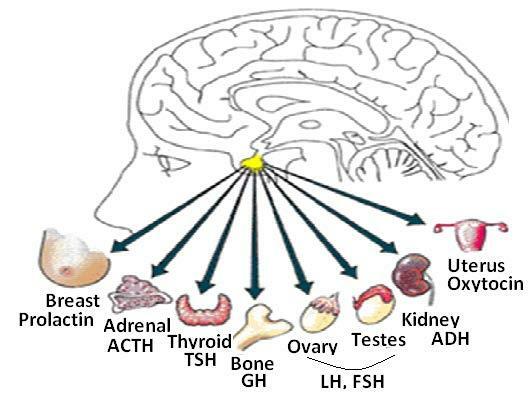 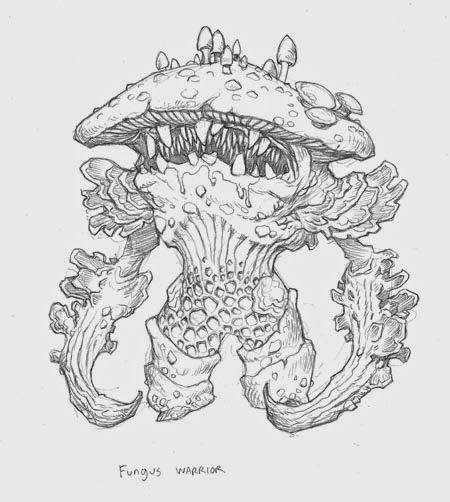 Histoire naturelle ; des réserves .